Unfortunately, Renovo do not make a grey or beige Reviver colour variant as there are simply too many shades of grey and beige for us to be able to keep all our customers happy. 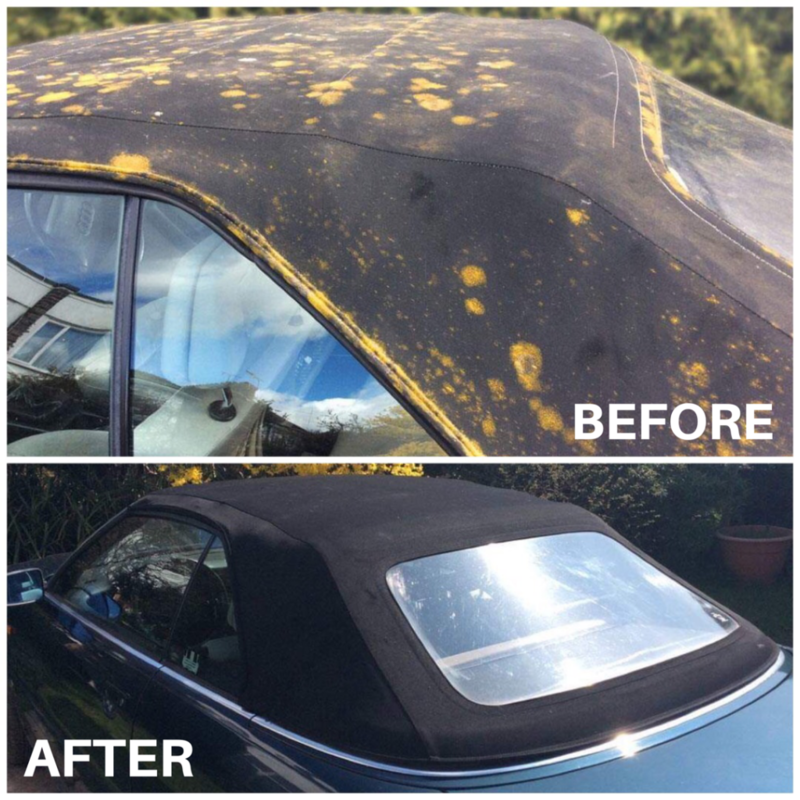 You can preserve your convertible top’s original grey or beige colour by cleaning with Renovo’s Fabric Soft Top Cleaner and protecting with Renovo Ultra Proofer. Optimum protection will be achieved by applying Ultra Proofer approximately every six months. Change the colour of your beige or grey convertible top to black. 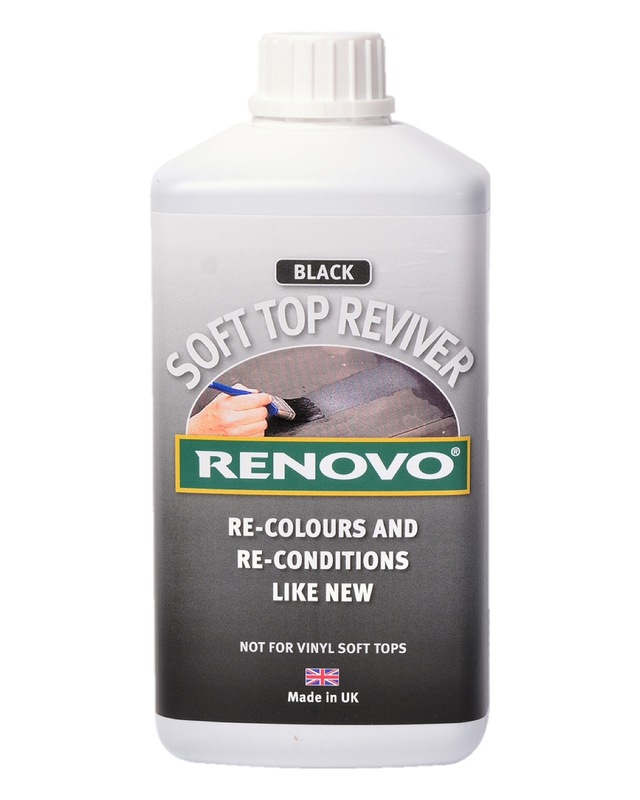 It is possible to change the colour of your soft top from grey or beige to black using Renovo’s Soft Top Reviver. 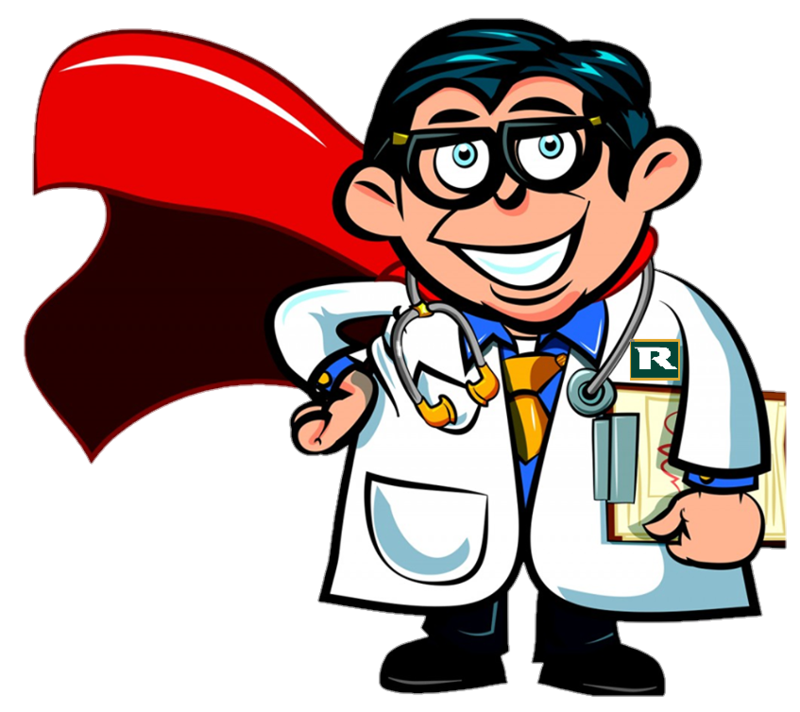 However, the Reviver was developed to bring back the original colour, not change the colour and consequently there are risks involved with this process. It is not reversible and can take more than the two recommended coats but not more than three. 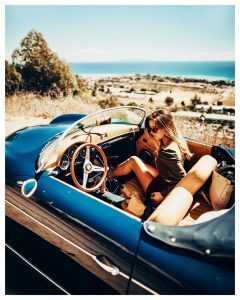 It is imperative that the top is cleaned thoroughly, ensuring that any previously applied proofing product is removed, before applying the Soft Top Reviver. 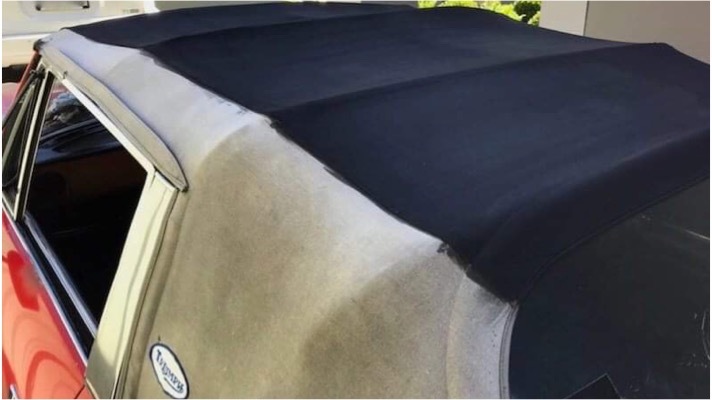 Our Fabric Soft Top Cleaner will remove most proofers if the severely soiled cleaning instructions are followed. If you are aware that another proprietary branded proofer has been applied it is best to contact their customer service department to ascertain how you should remove their proofer. If any proofing product is still present on the top prior to applying Reviver, then the Reviver will be unable to absorb evenly into the fibres of the material. This is because Reviver, like all Renovo products, is water-based; in order to be entirely kind to your hood, paintwork and windows. Therefore the proofing agent will repel the Reviver, as it would raindrops. As a result, the top would appear very patchy and uneven after application. 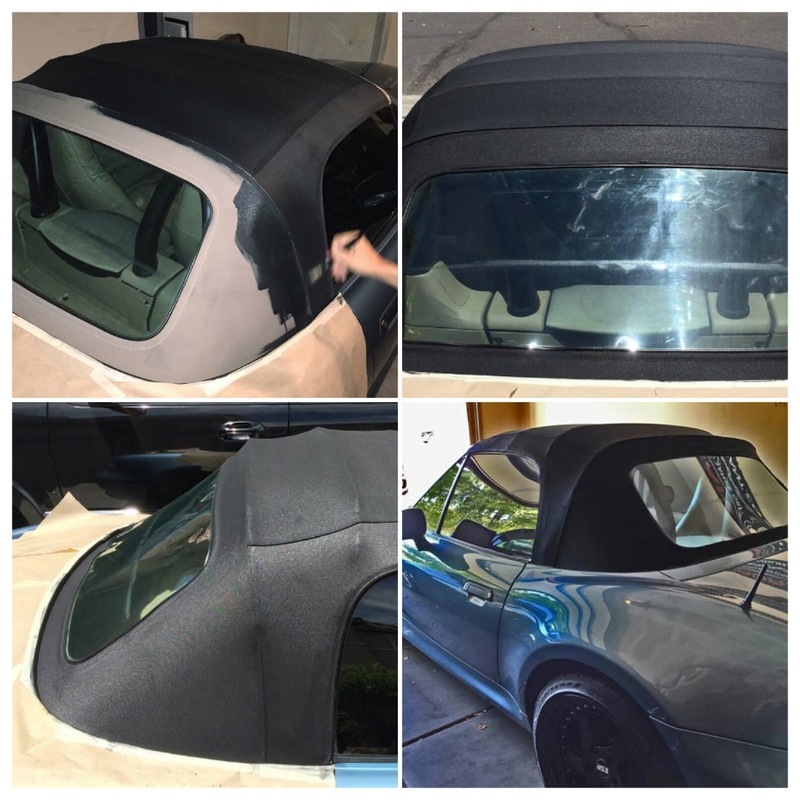 A number of our customer have changed the colour of their soft tops using our instructions, and the feedback has been very positive!